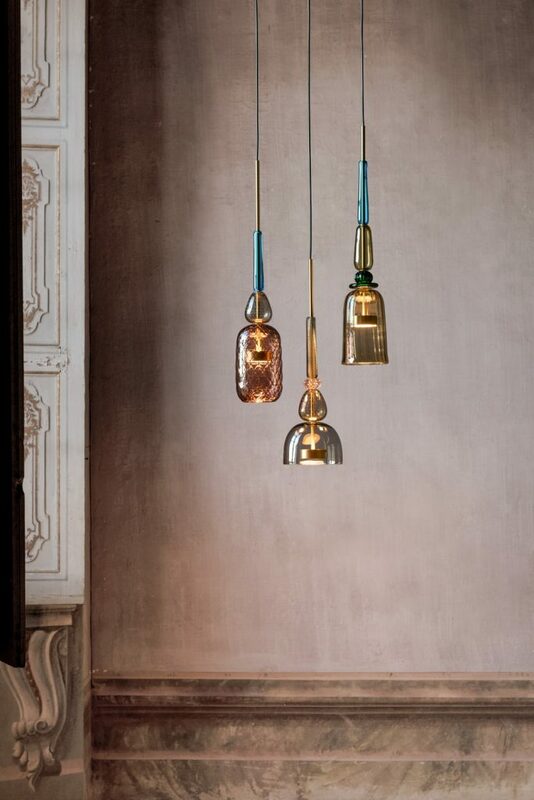 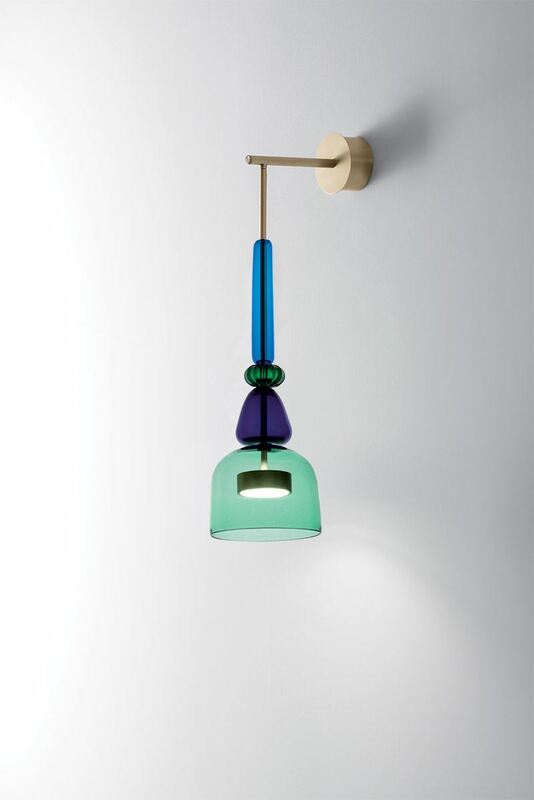 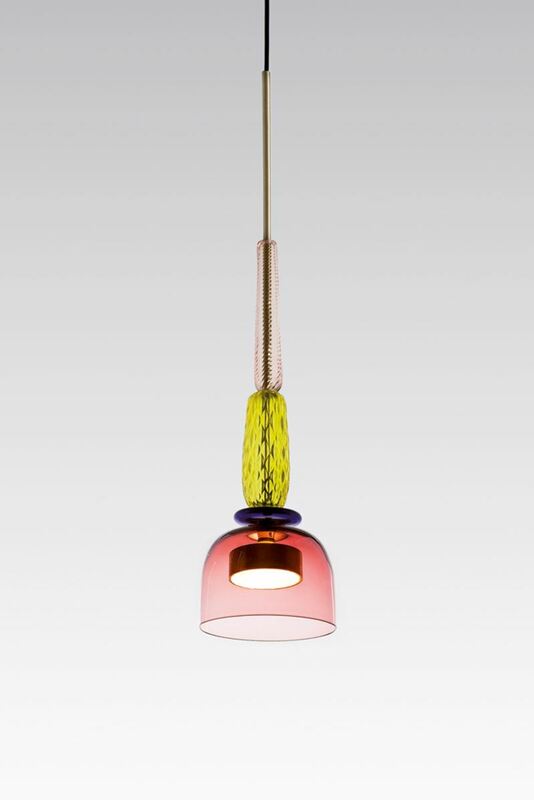 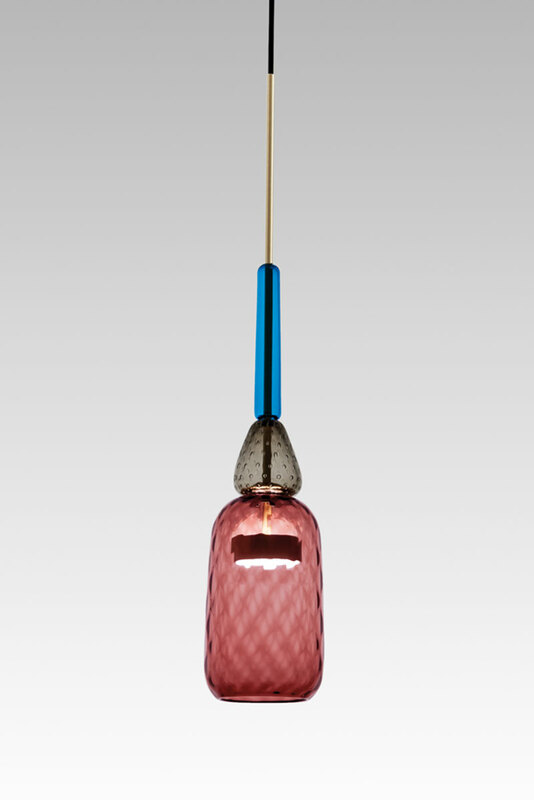 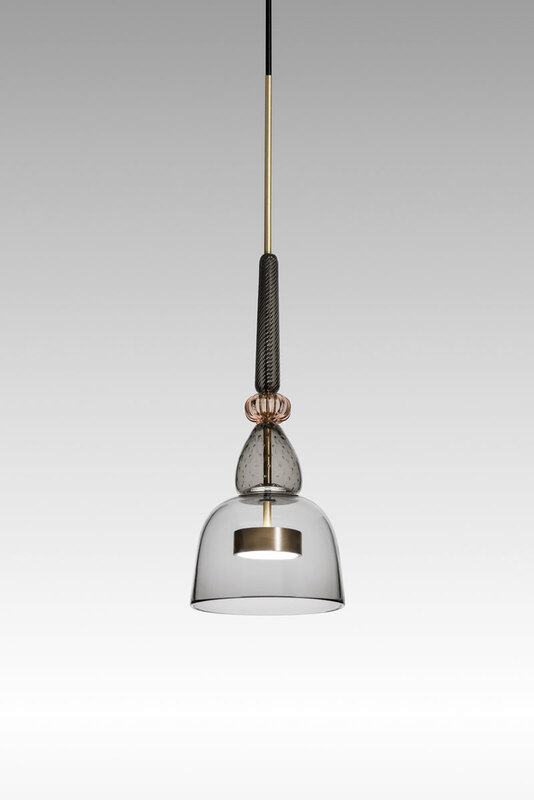 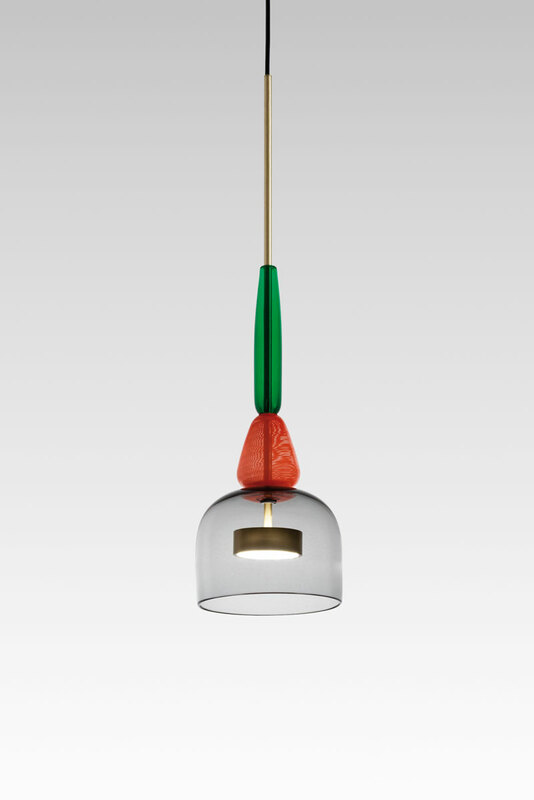 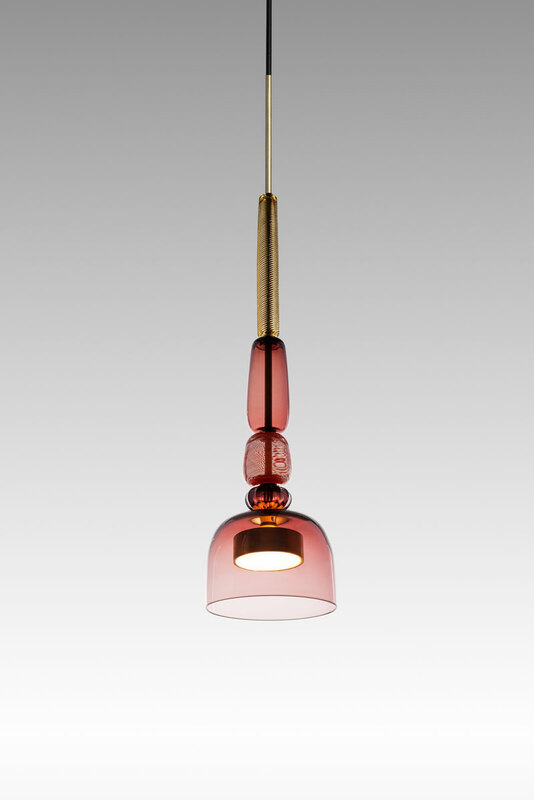 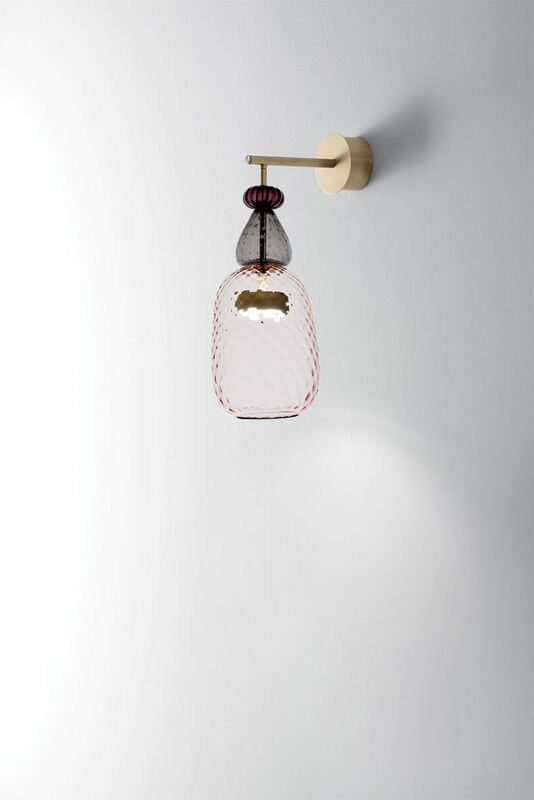 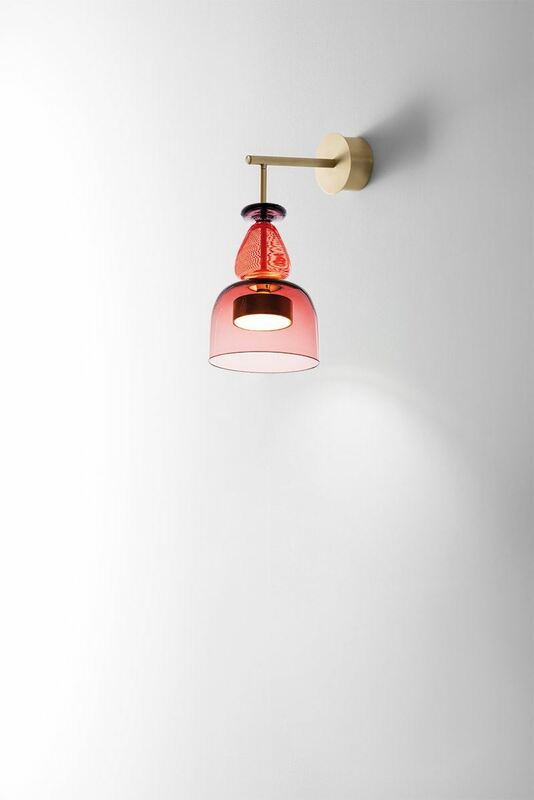 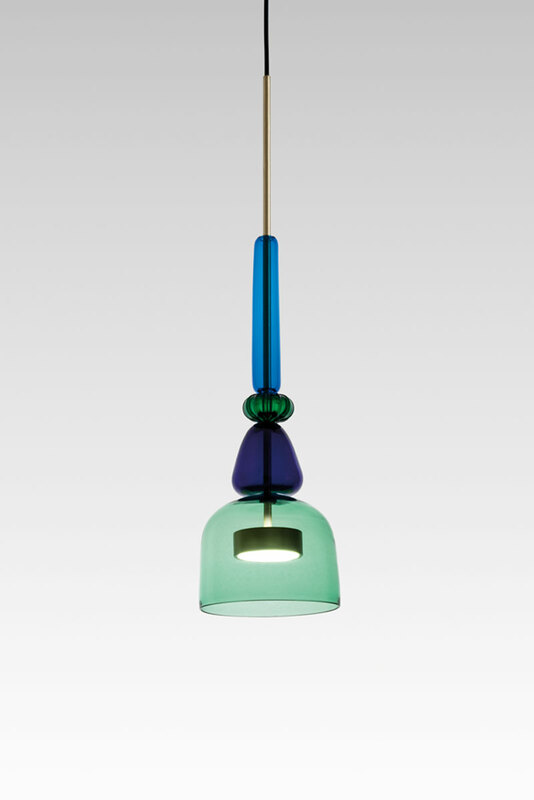 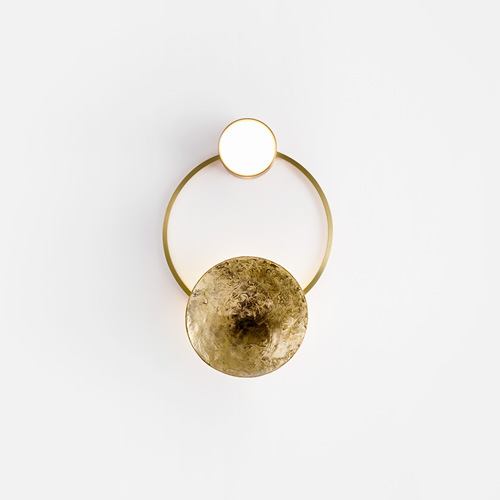 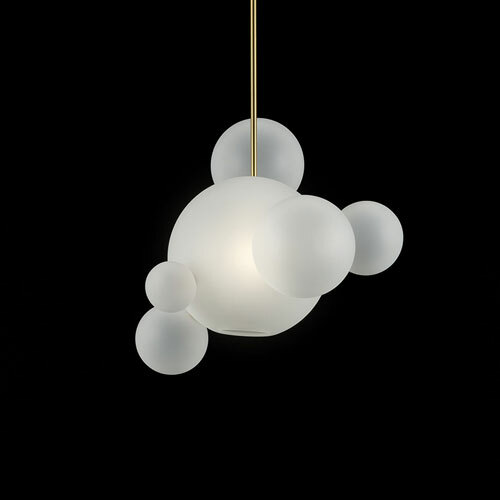 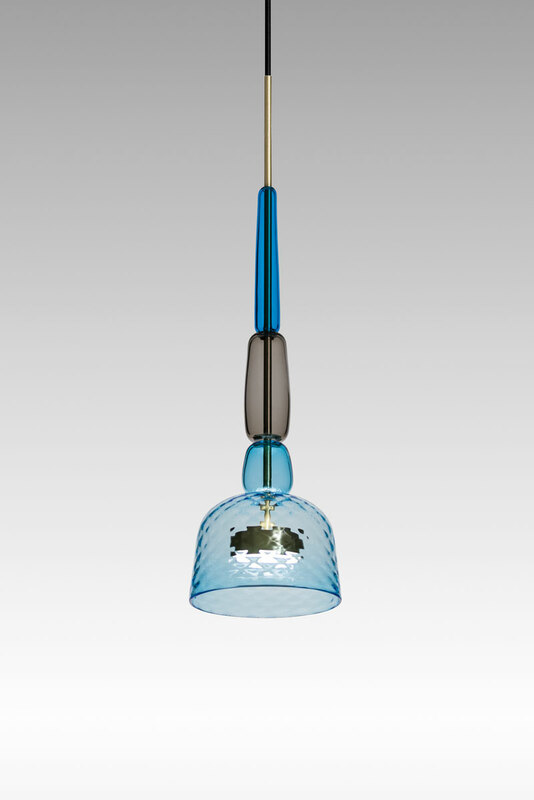 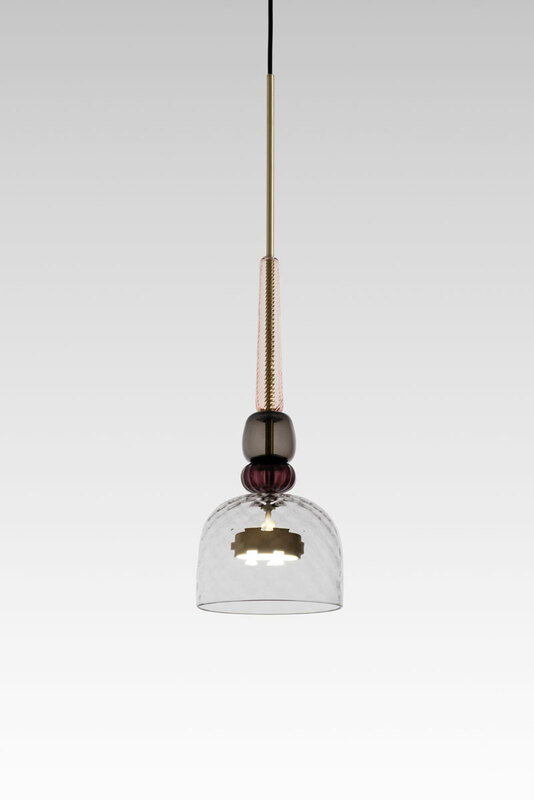 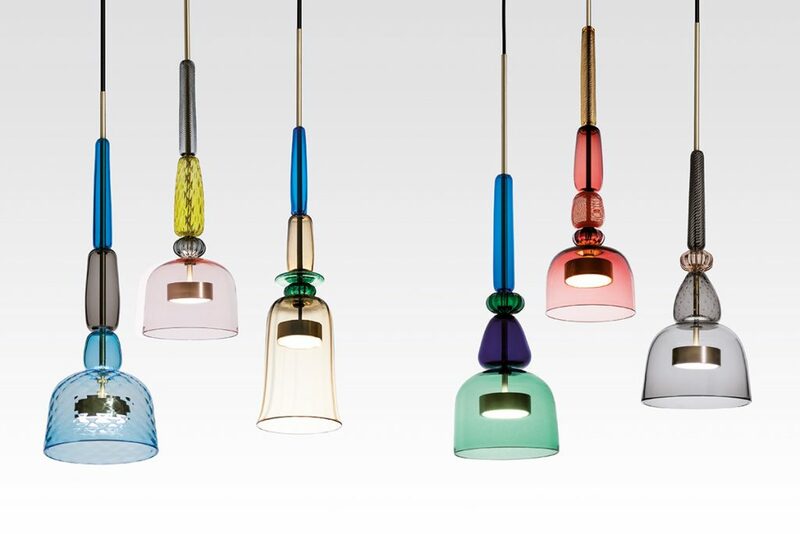 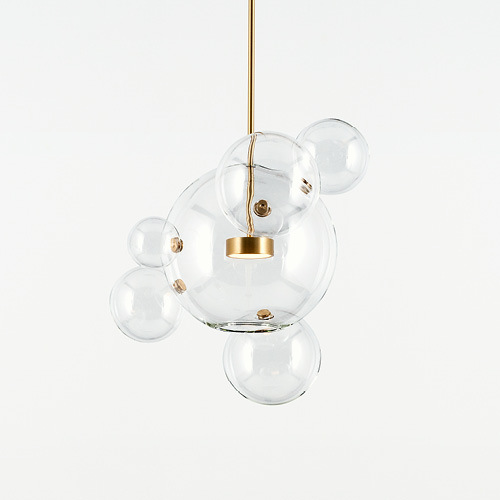 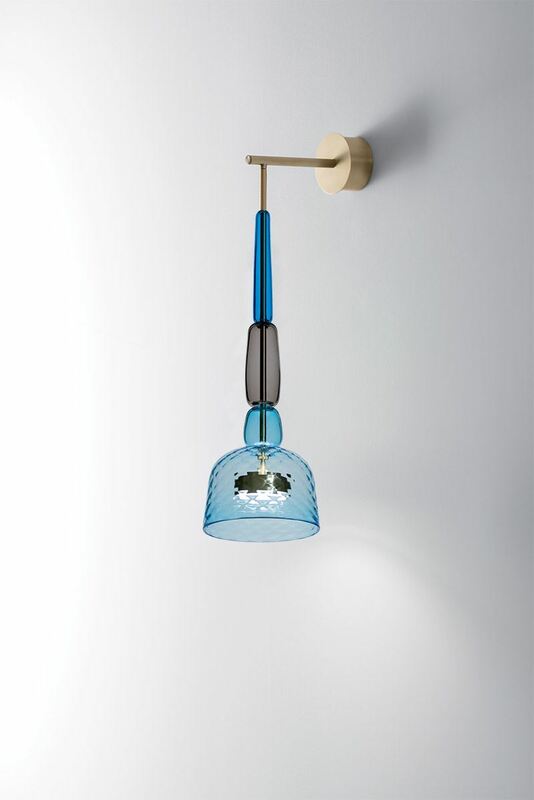 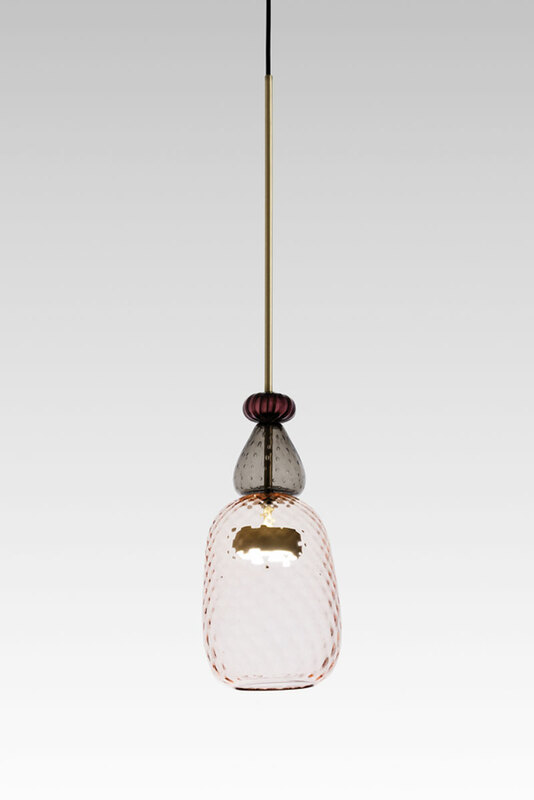 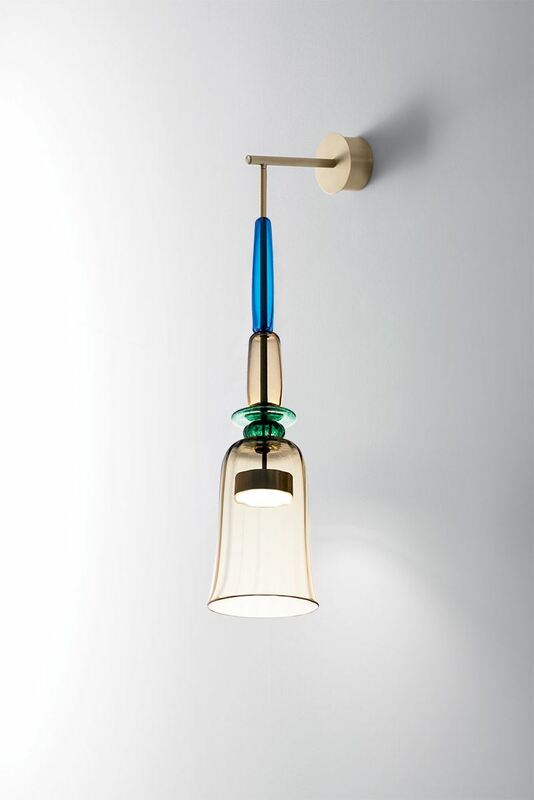 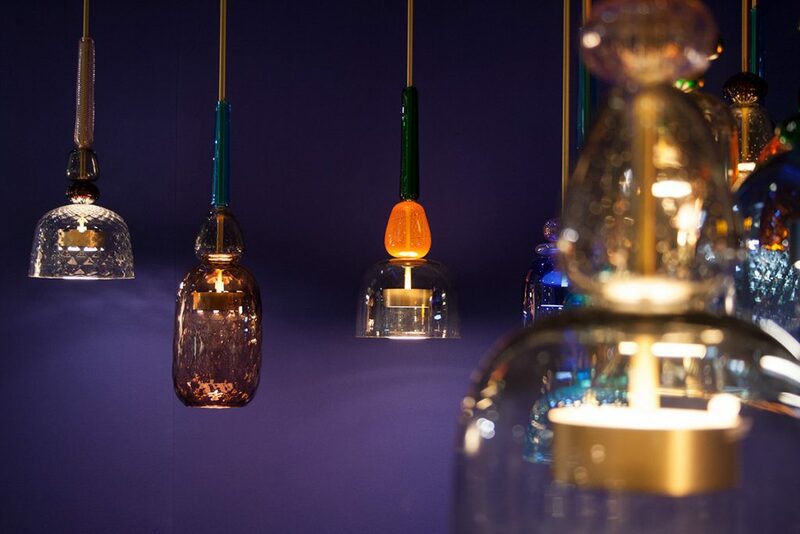 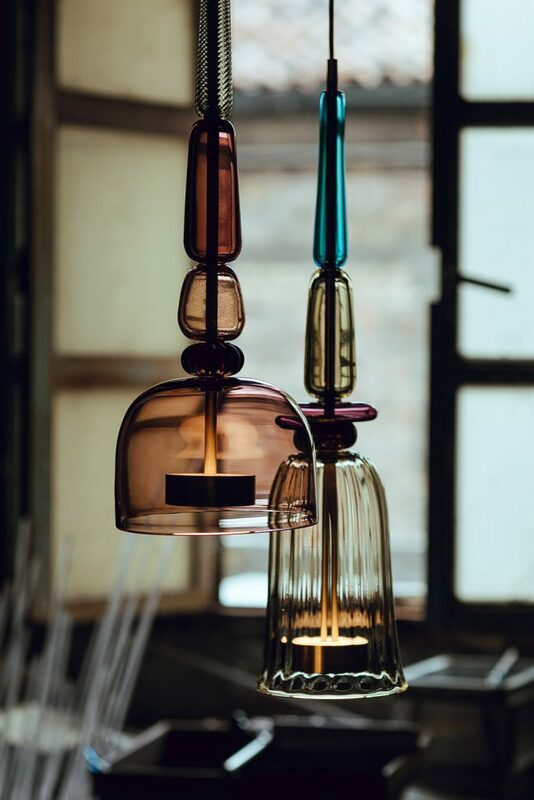 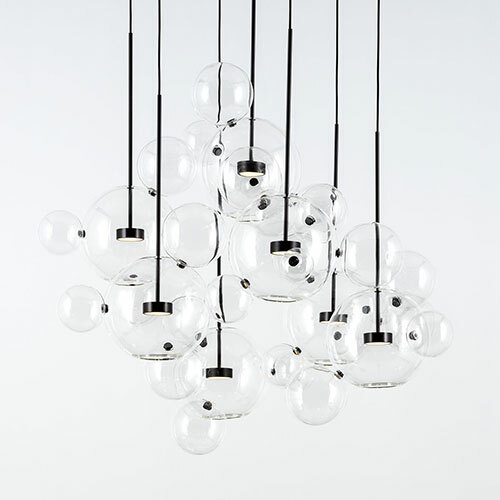 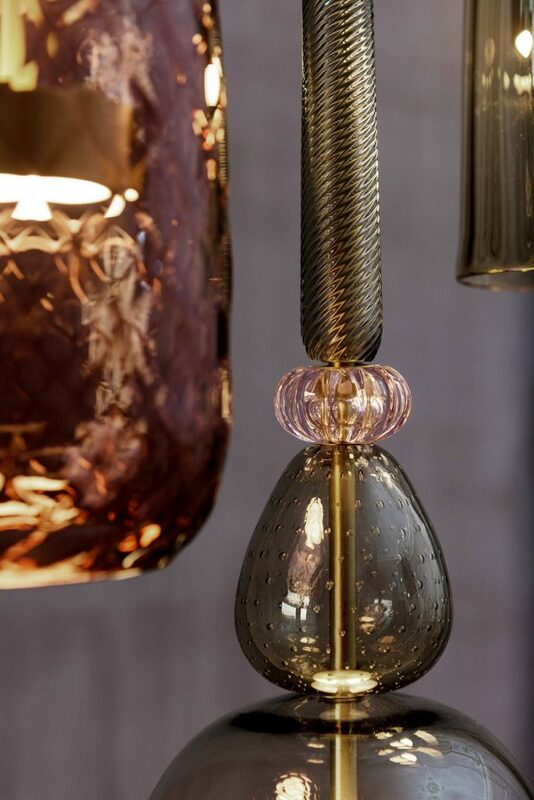 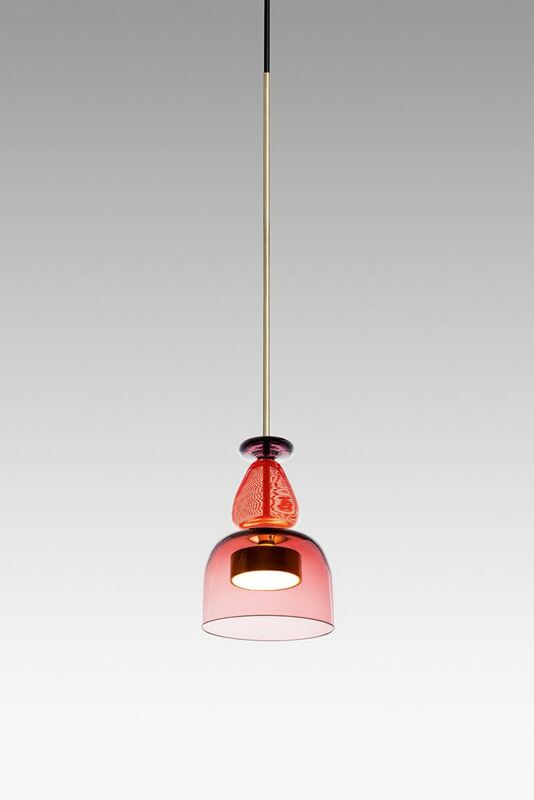 Our first light collection is made from Murano hand blown glass and turned brass, both high quality materials. 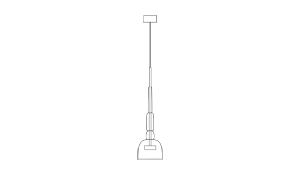 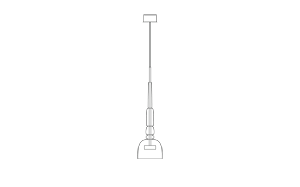 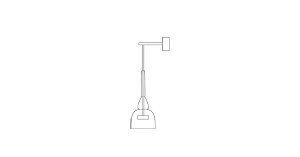 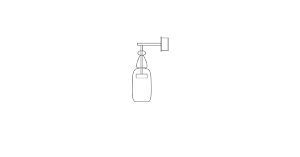 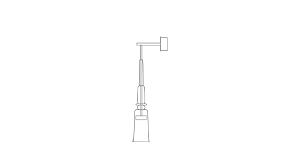 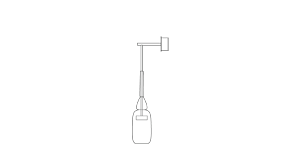 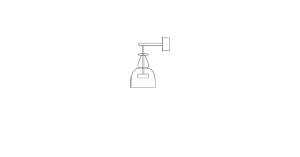 Each module crystallizes a different breath and is unique, only vaguely similar to next production. 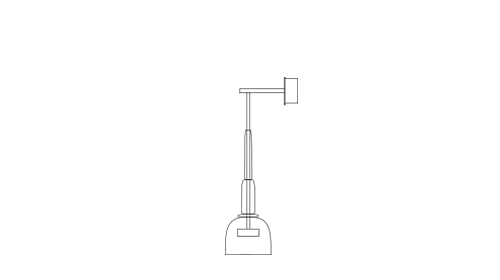 Spontaneity and improvisation are part of the project, and are promoted as proof of the handmade. 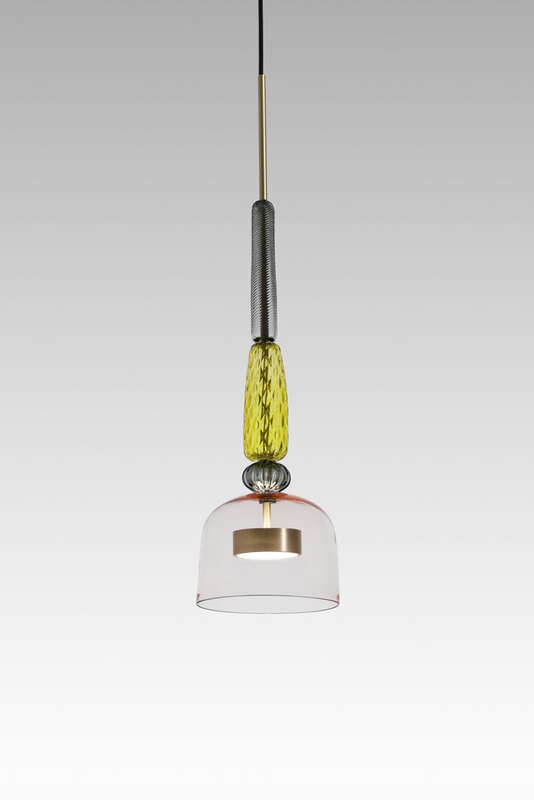 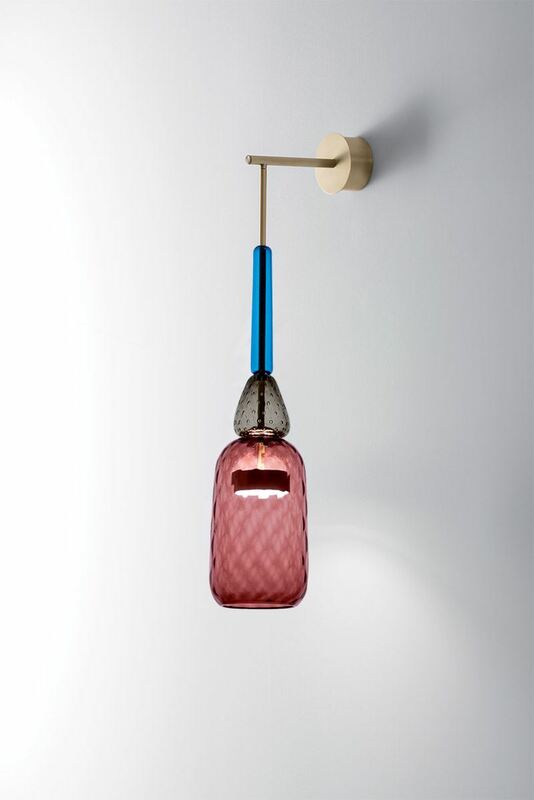 The combination of matching modules, which use different traditional Murano glass blowing techniques and processes. 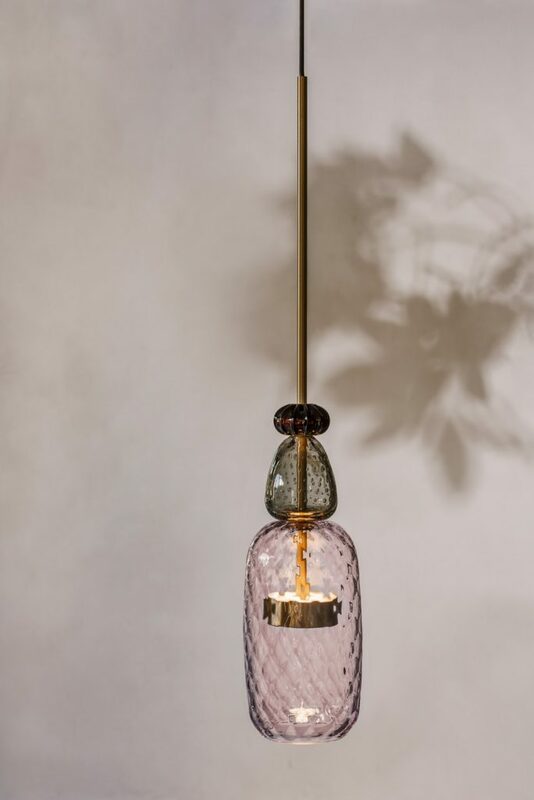 The traditional Muranese colours evoke the sunset of the Venetian Lagoon, a cornerstone of romance set in a world of technological advancement.